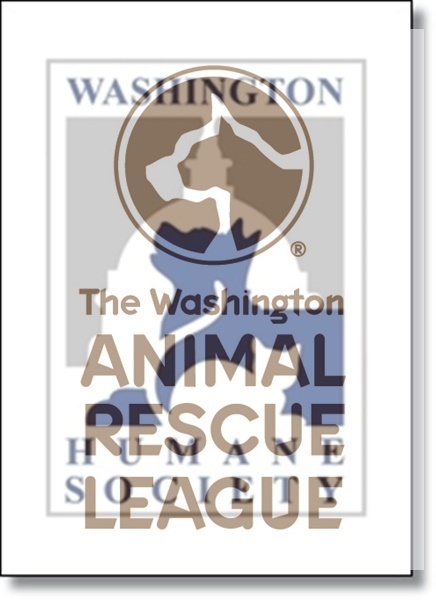 Washington Humane Society and the Washington Animal Rescue League, the two iconic animal welfare organizations in our Nation’s Capital will have a new name for the first time in more than 145 years. The two organizations merged in February to form the driving force in animal welfare, caring for more than 60,000 animals each year. With the merger of the Washington Humane Society and Washington Animal Rescue League, Washington, DC became the only major urban area in the country with all of its animal protection programs and services unified under one organization. Over the past six months, the organization has worked through the process of determining a new name and brand, both of which will be presented at the event on Monday, Oct. 24th.